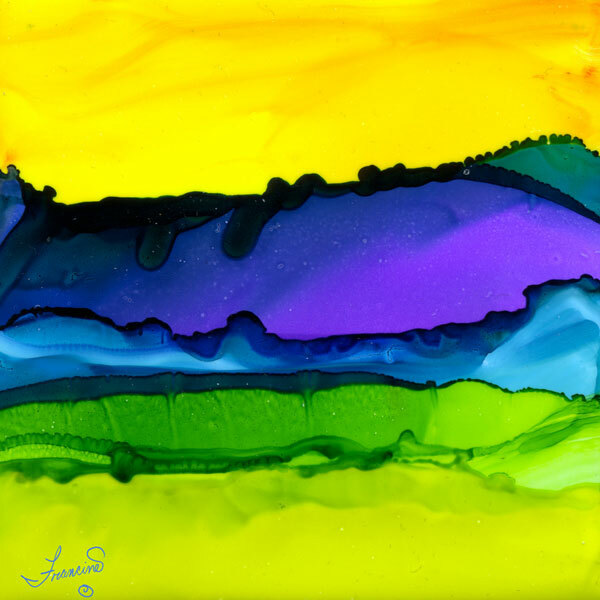 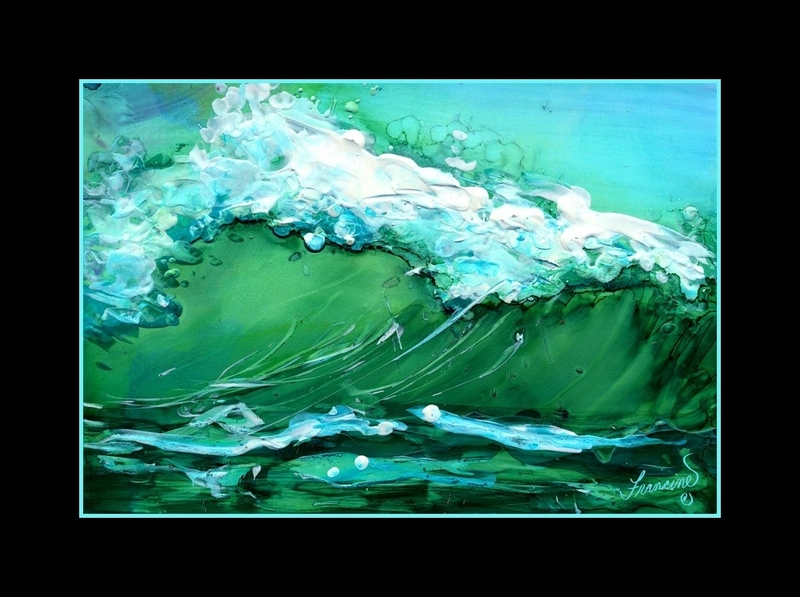 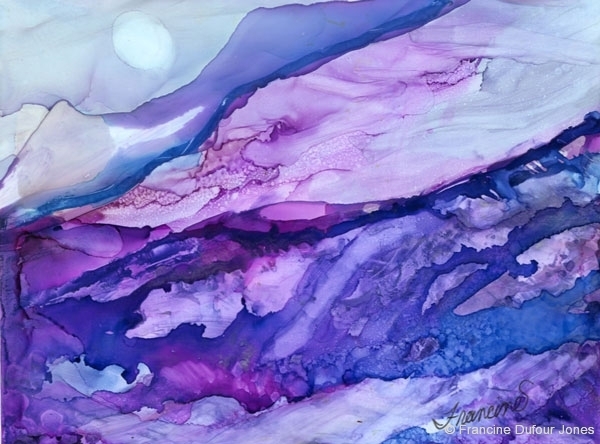 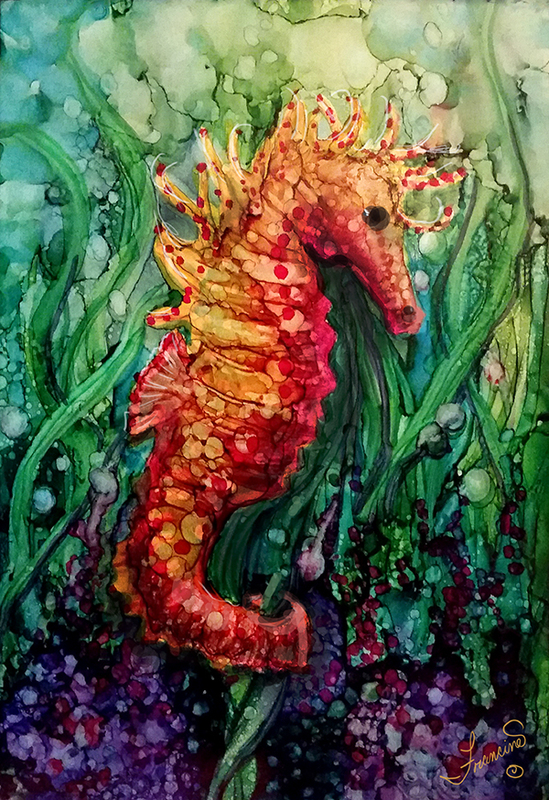 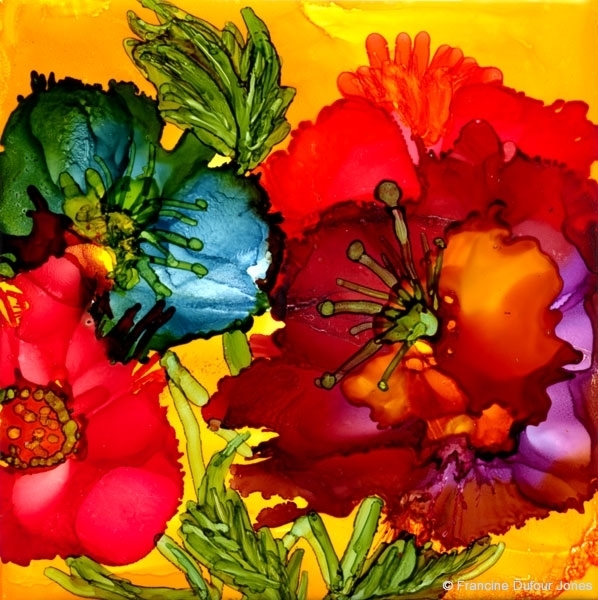 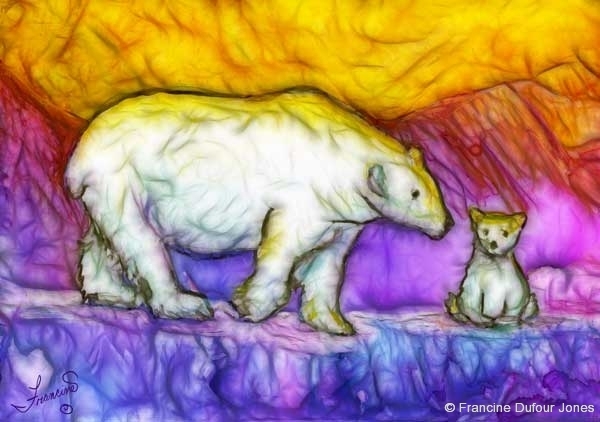 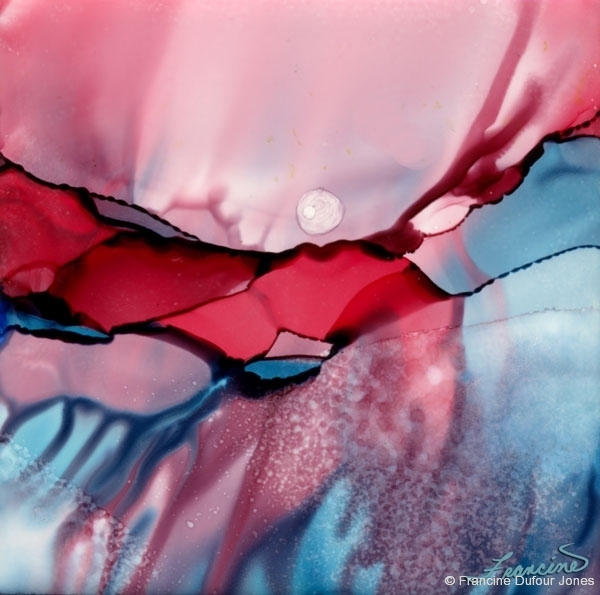 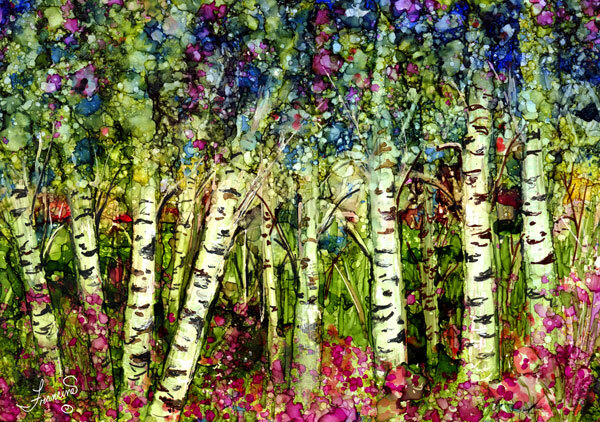 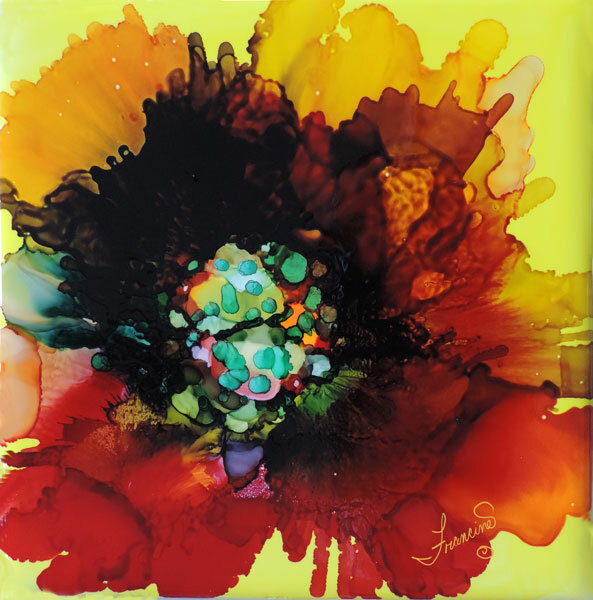 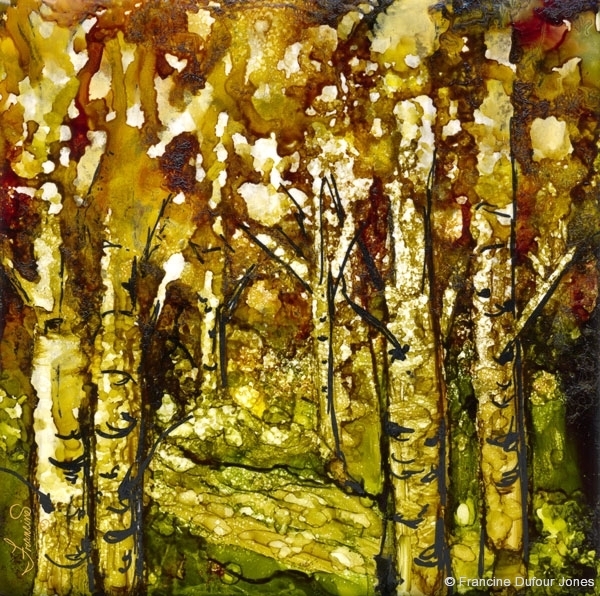 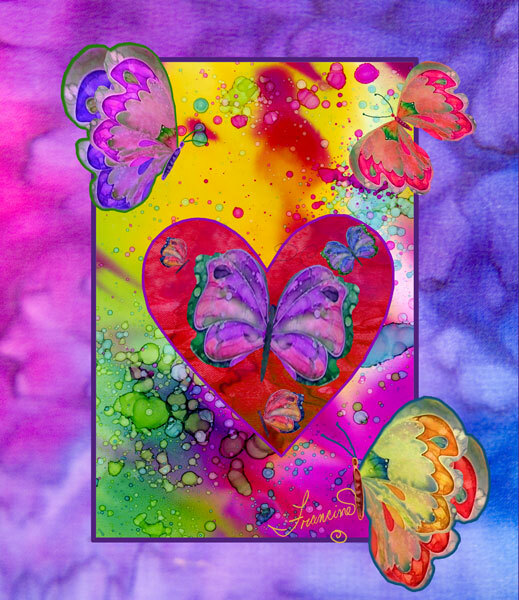 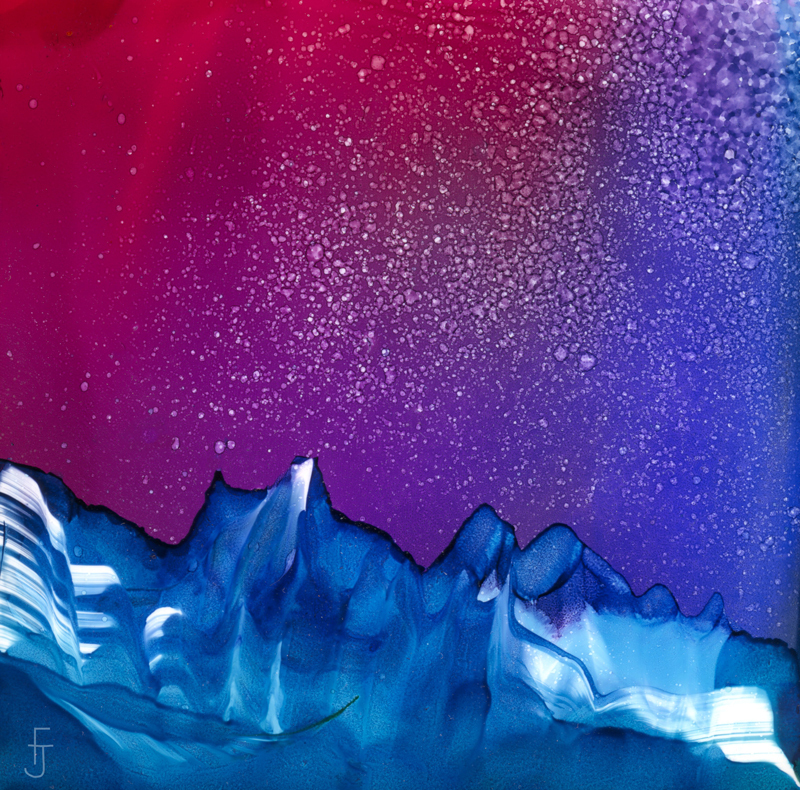 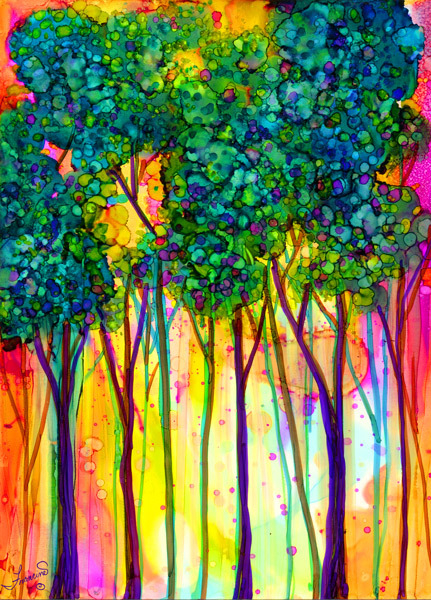 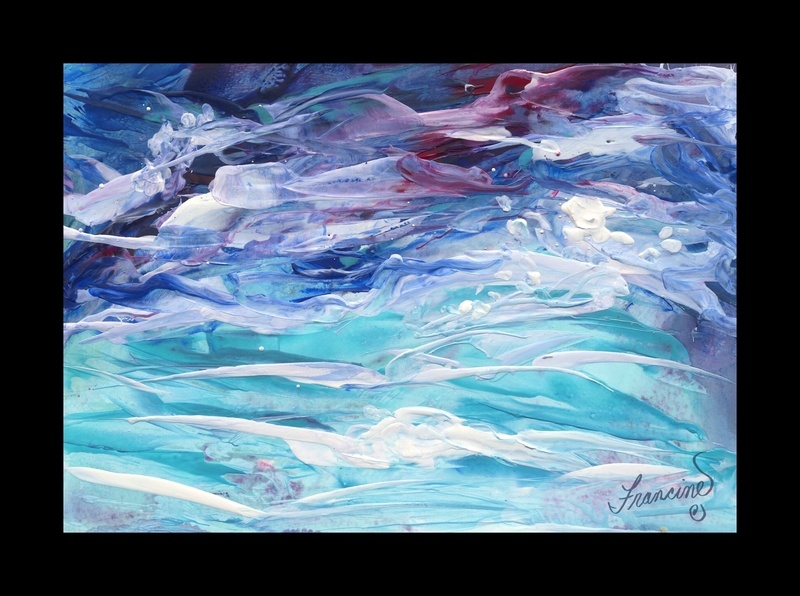 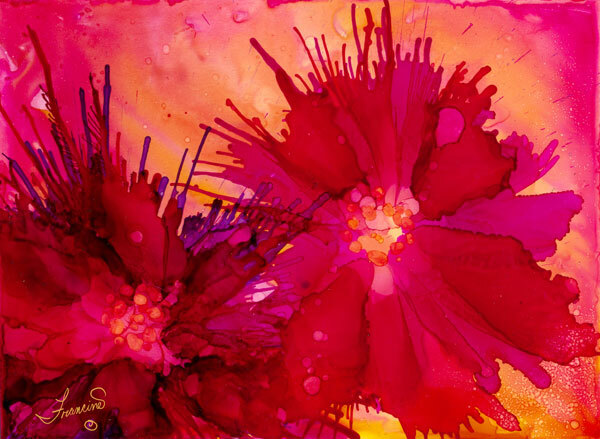 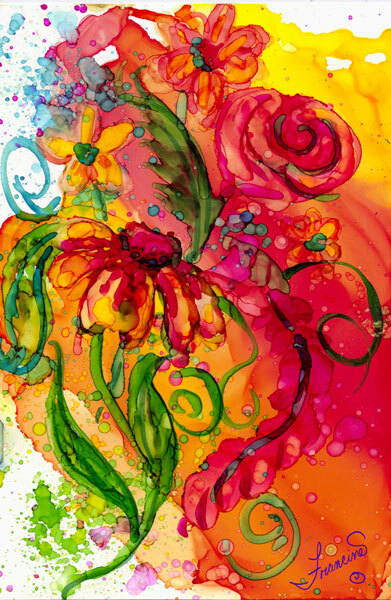 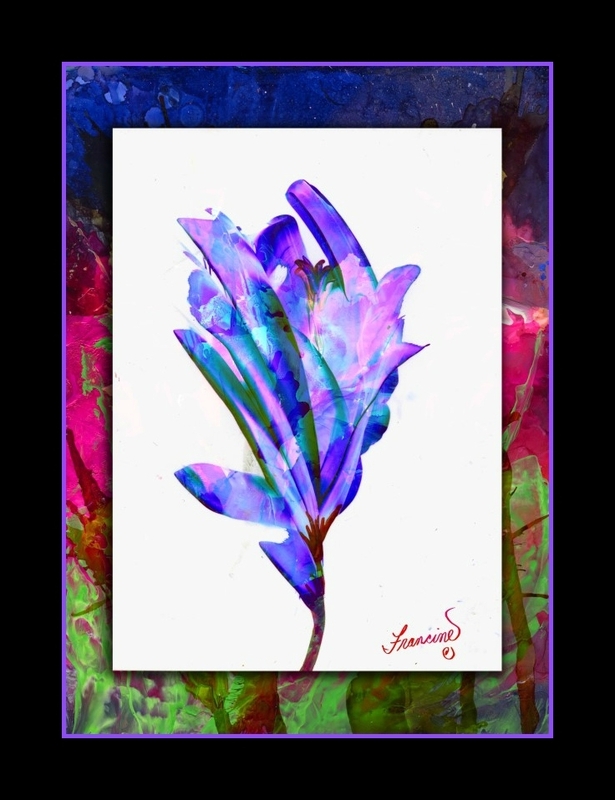 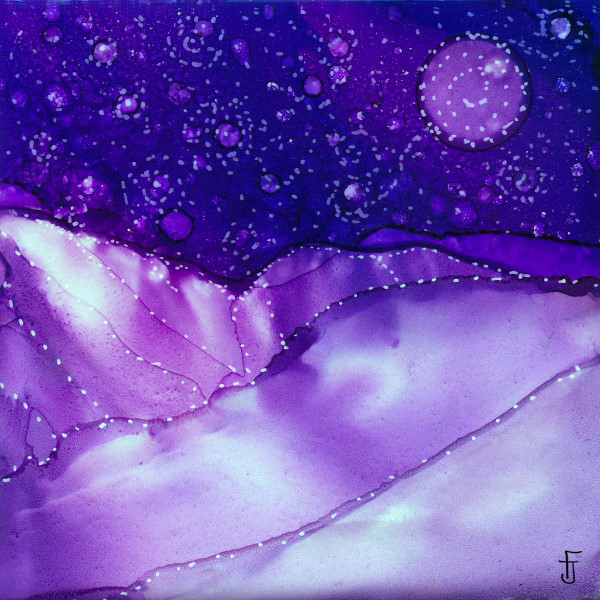 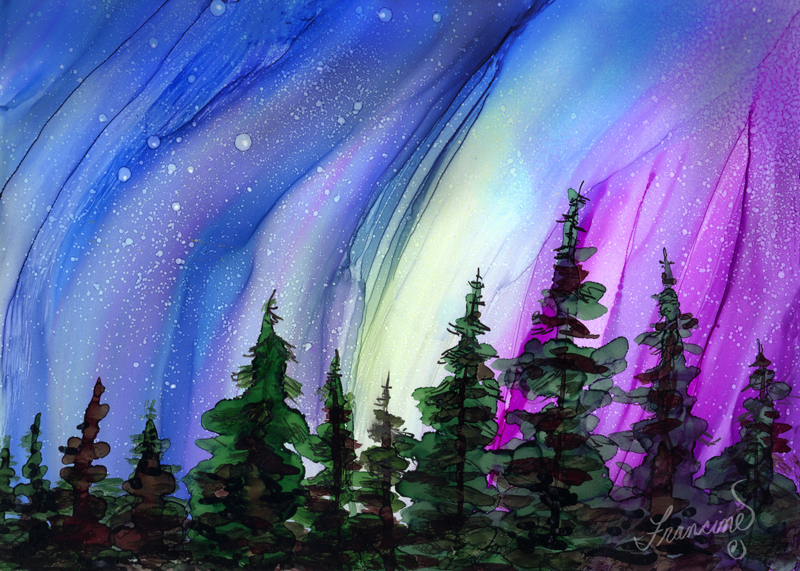 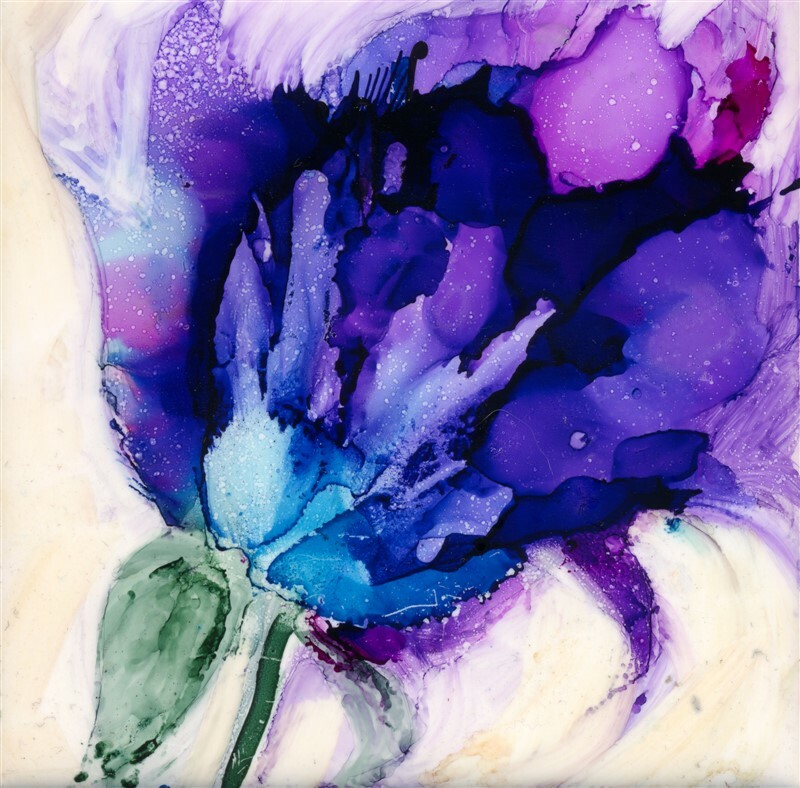 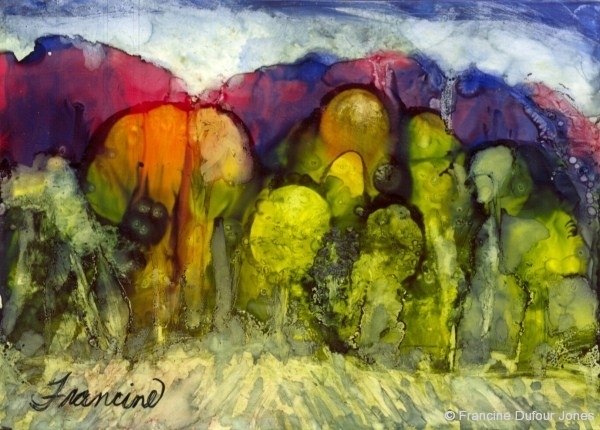 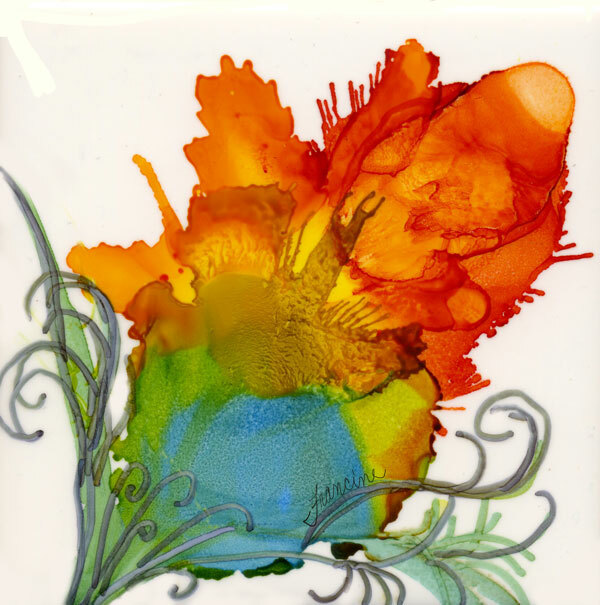 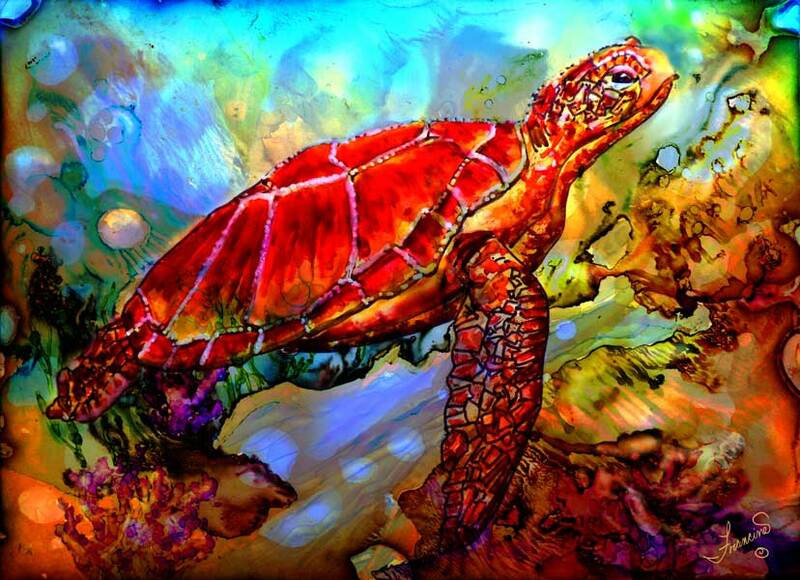 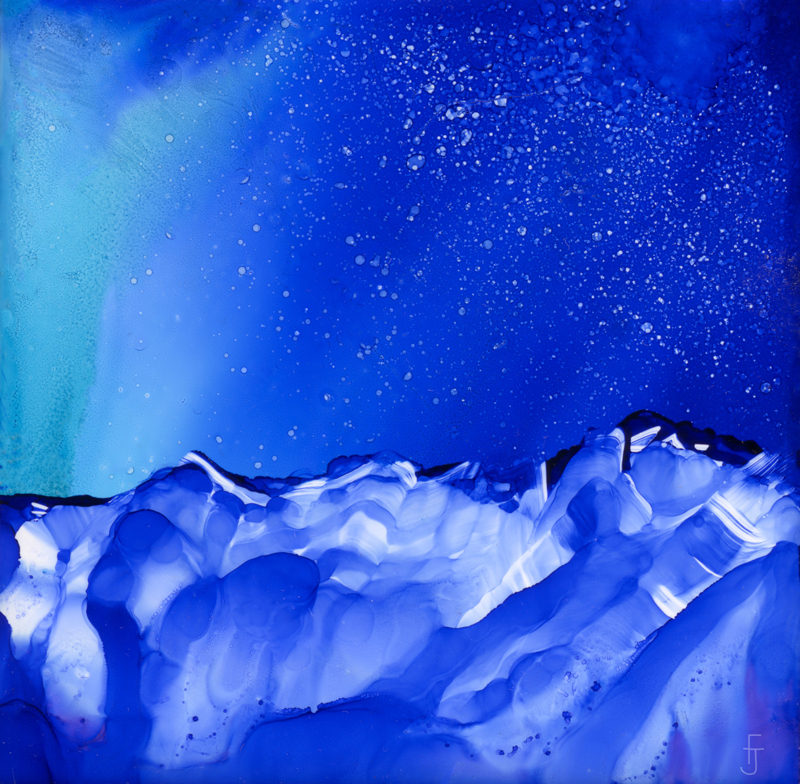 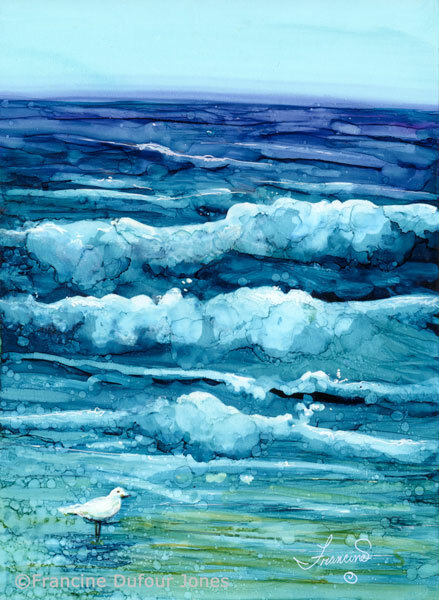 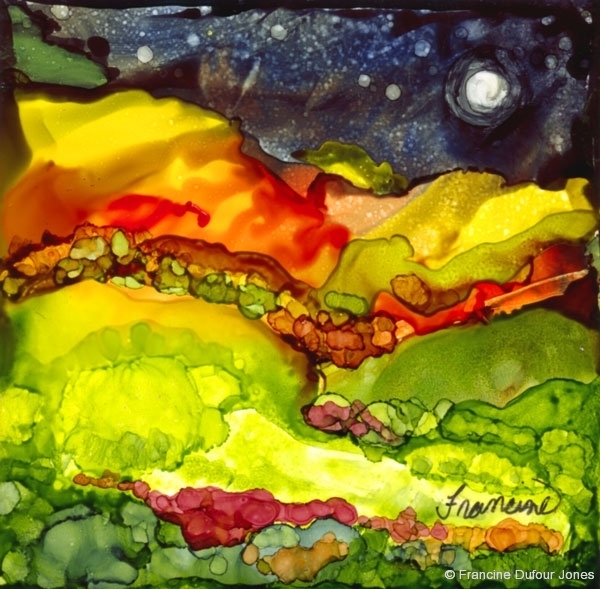 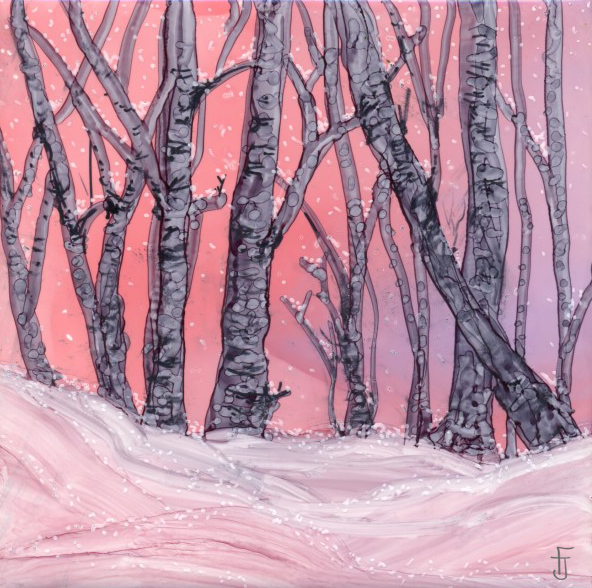 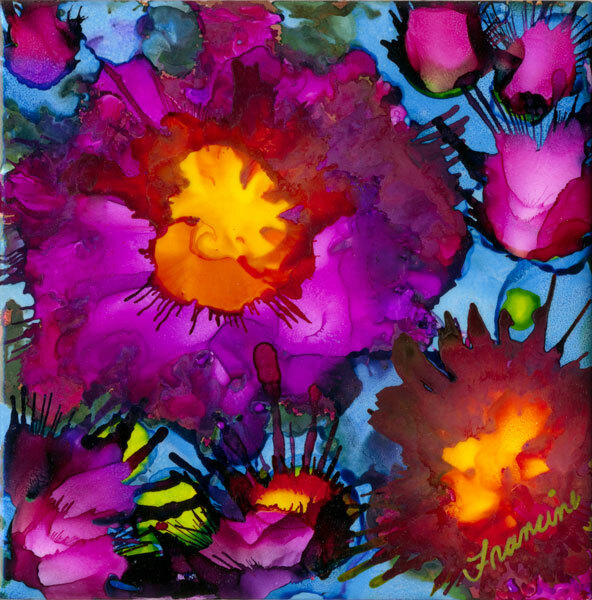 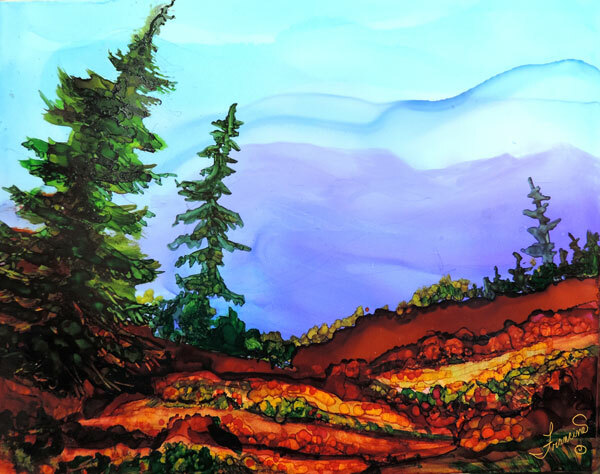 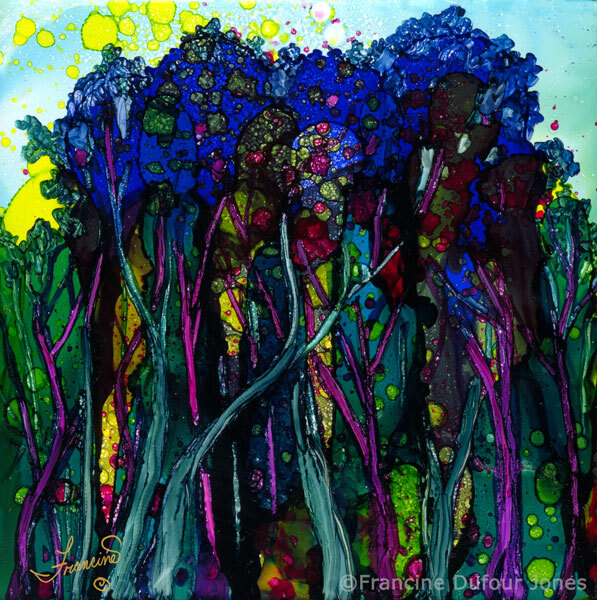 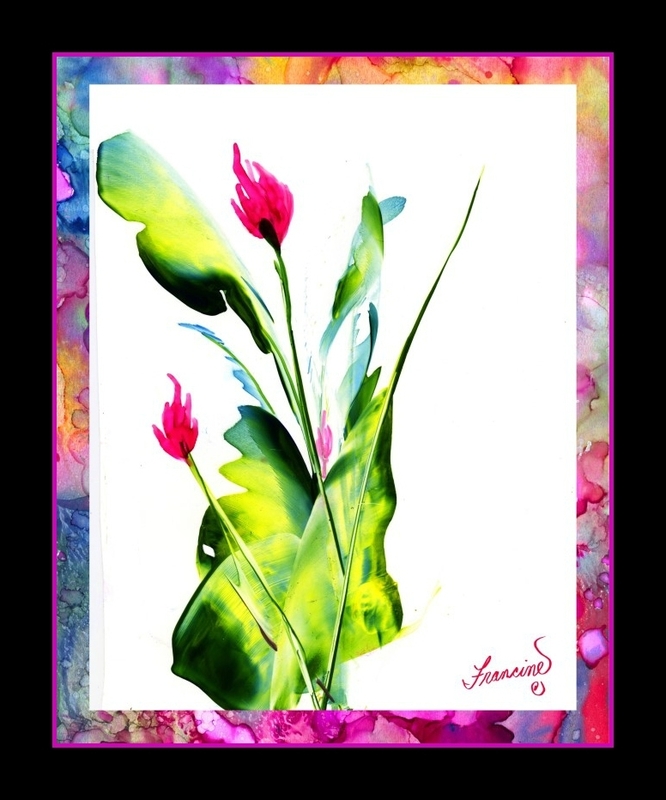 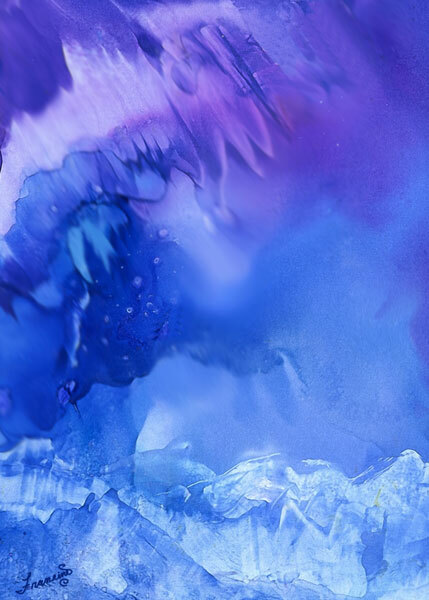 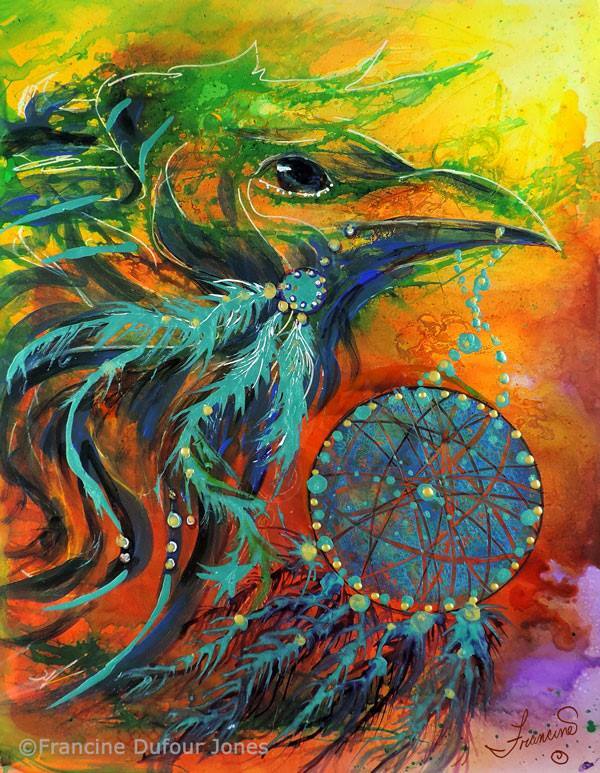 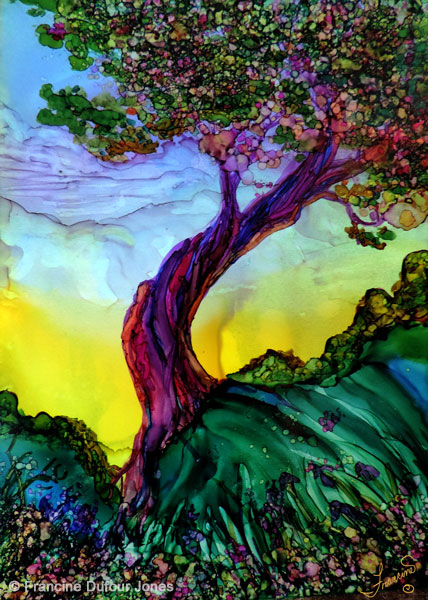 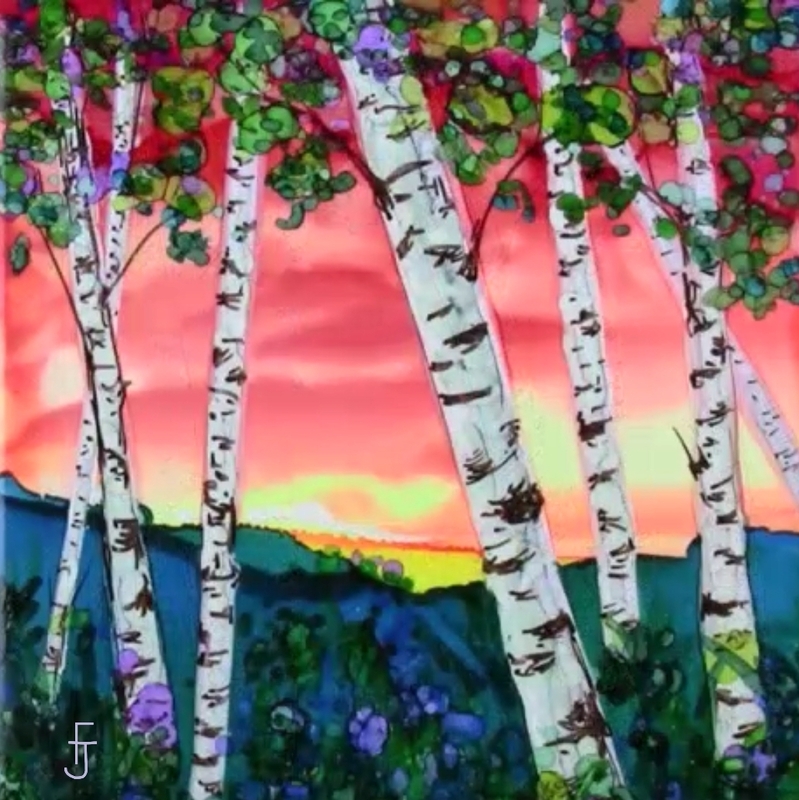 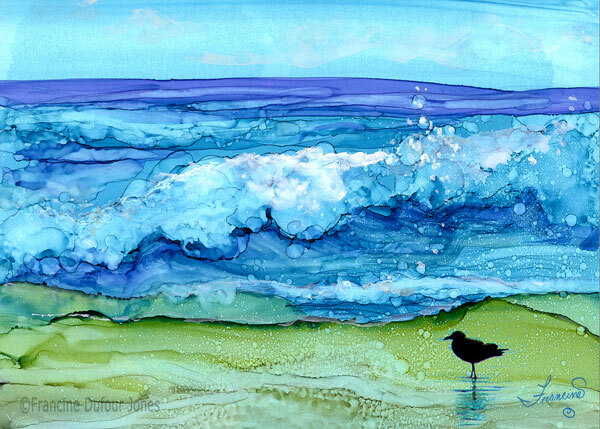 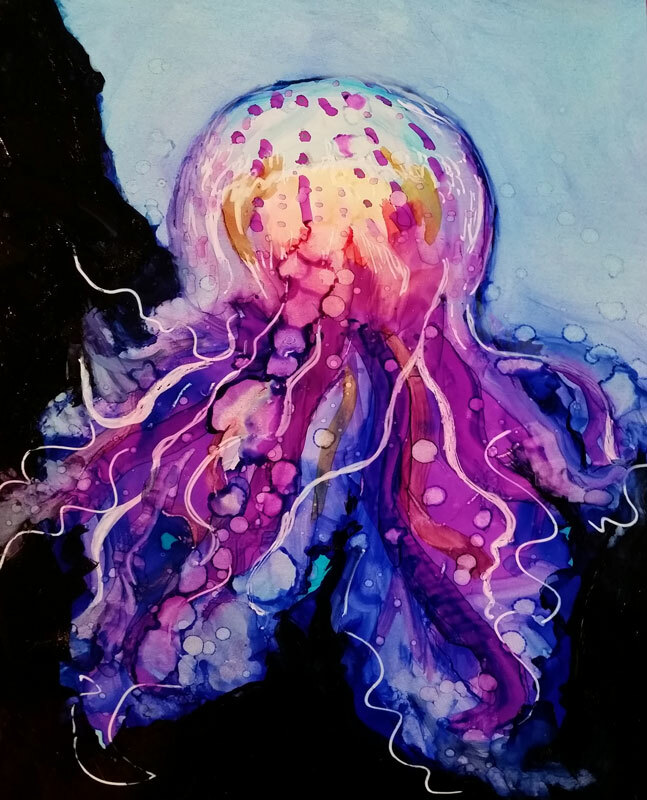 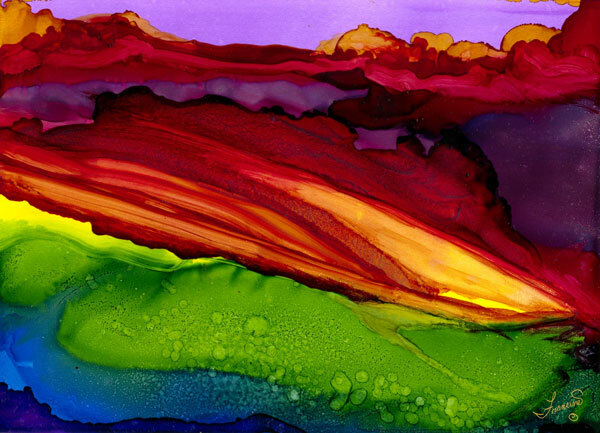 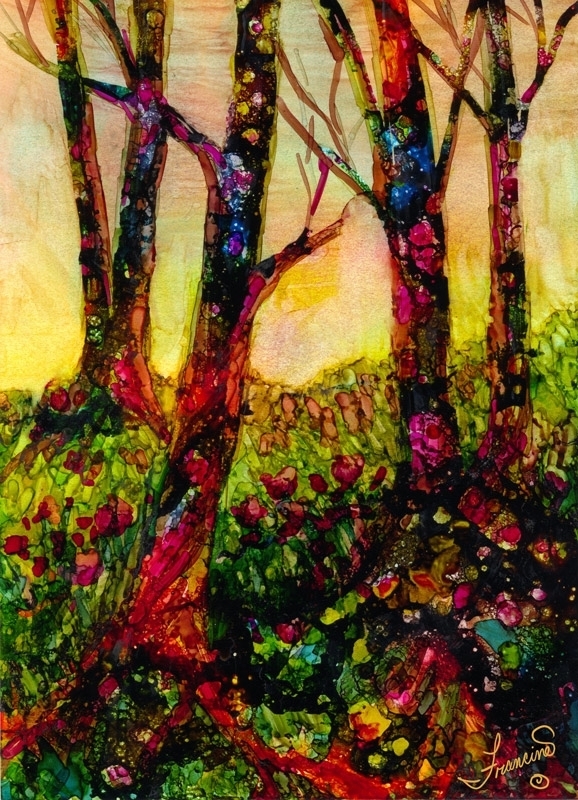 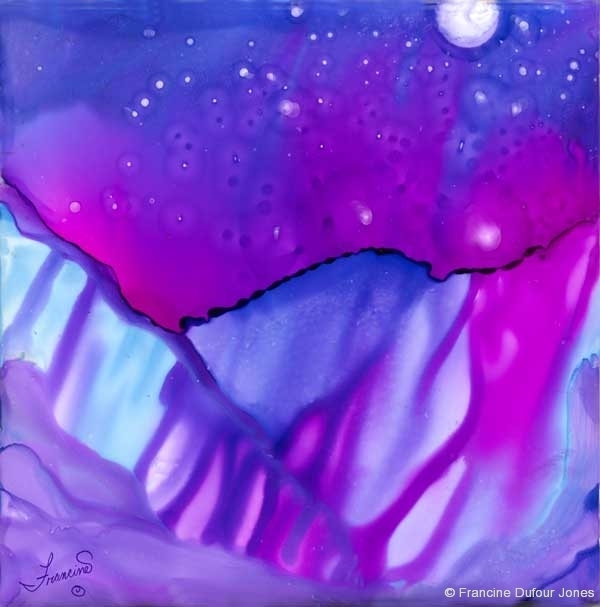 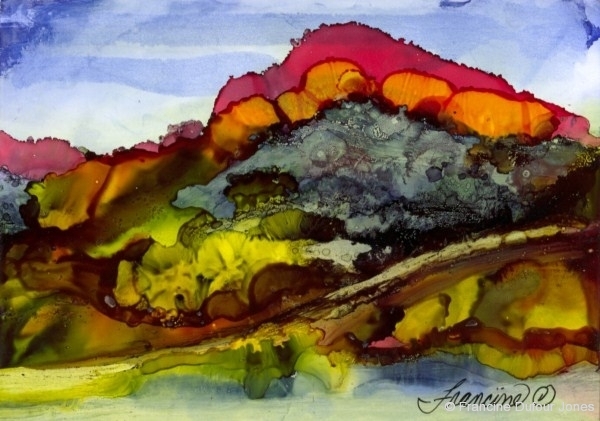 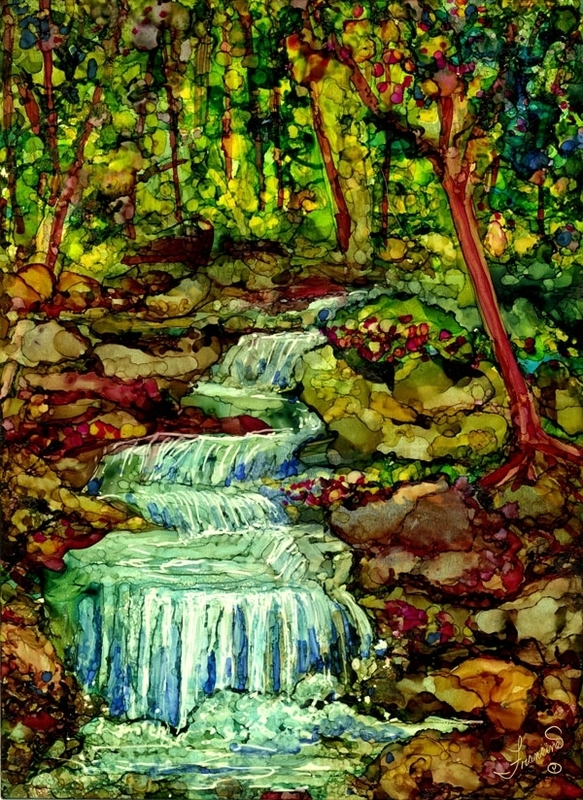 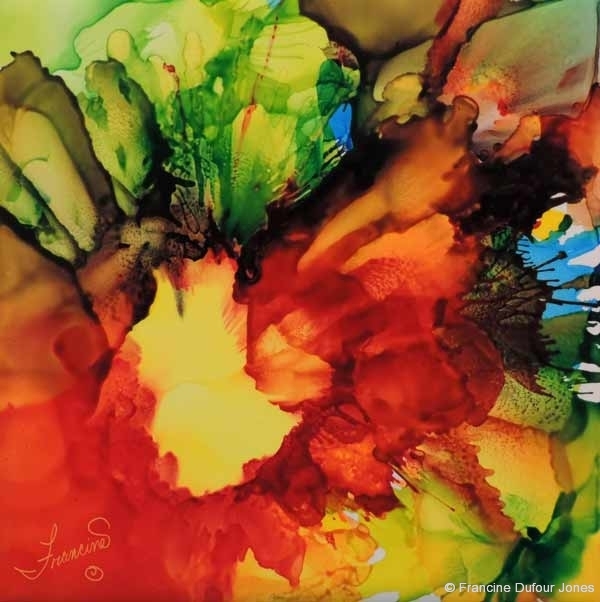 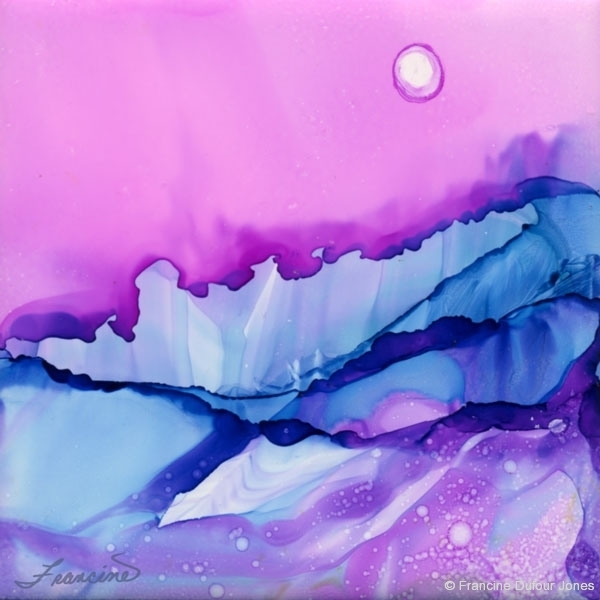 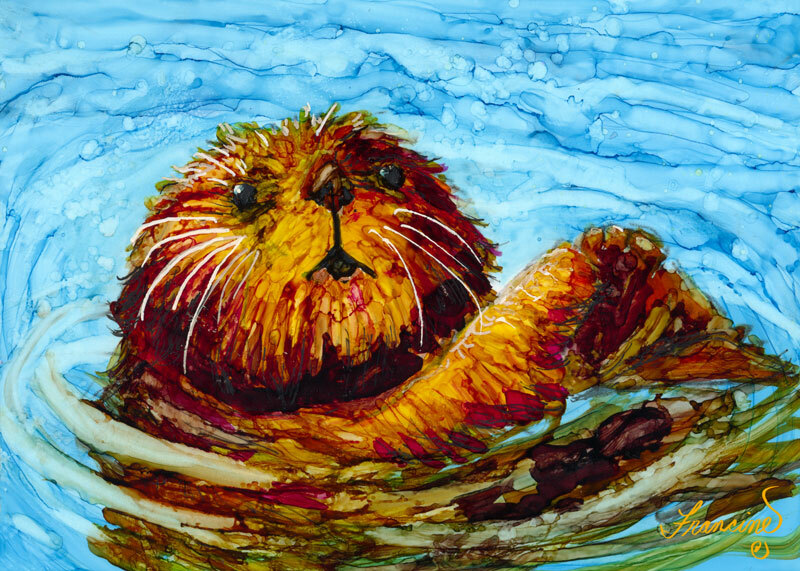 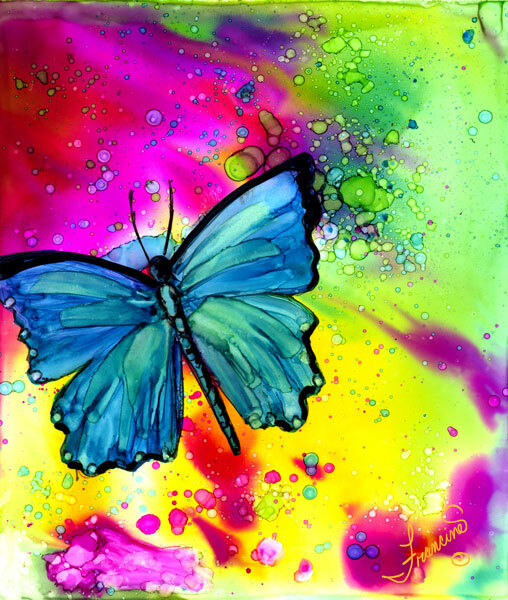 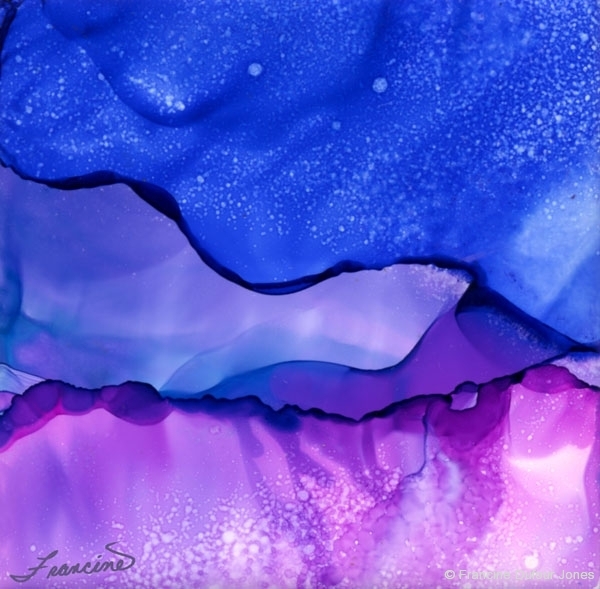 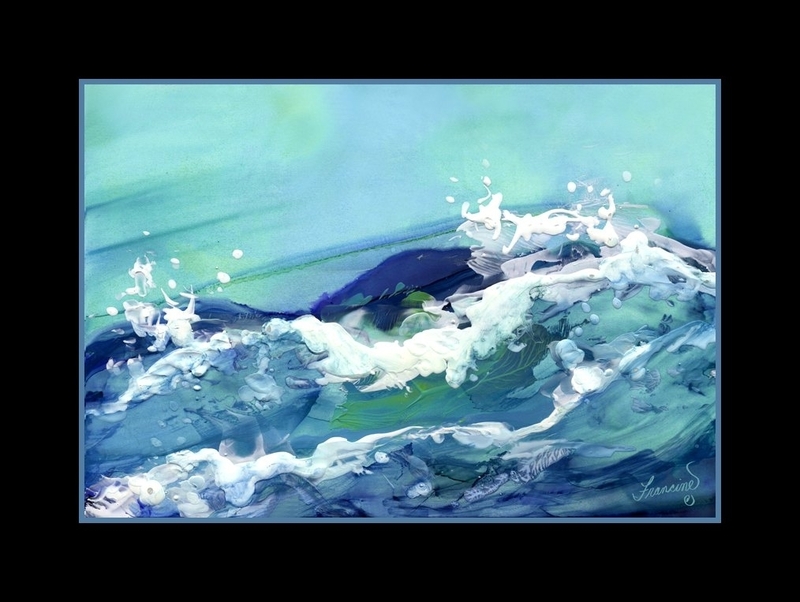 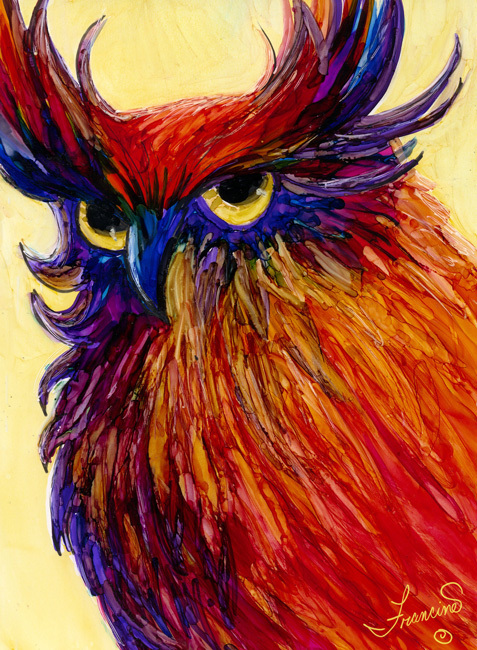 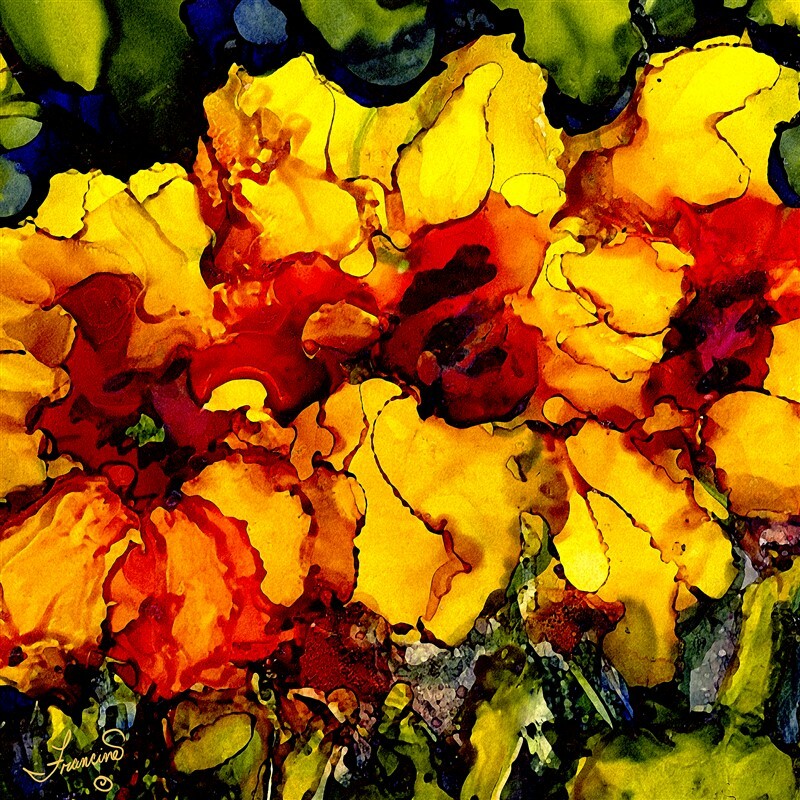 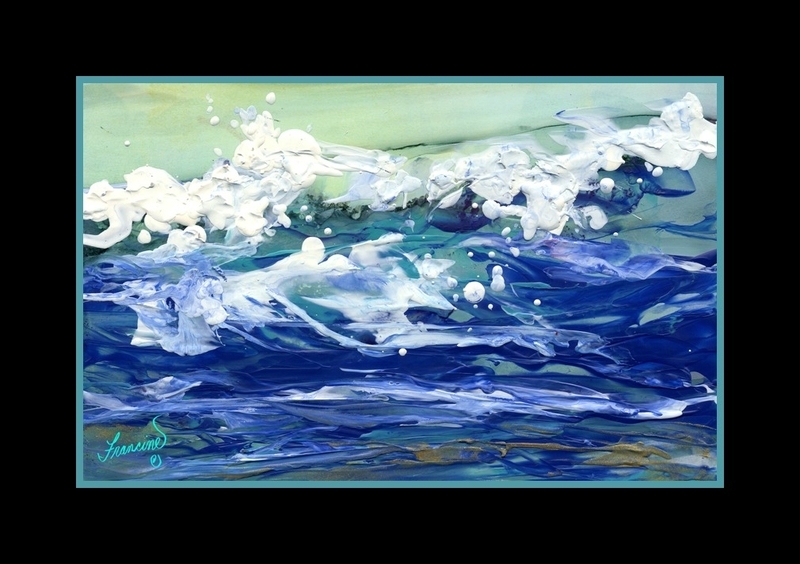 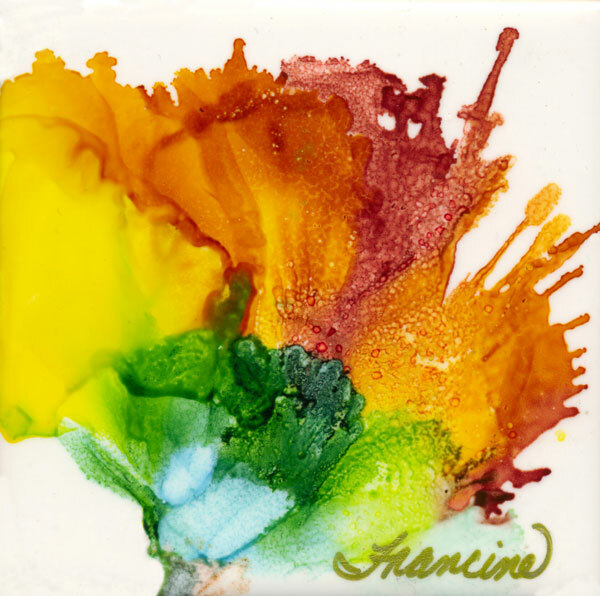 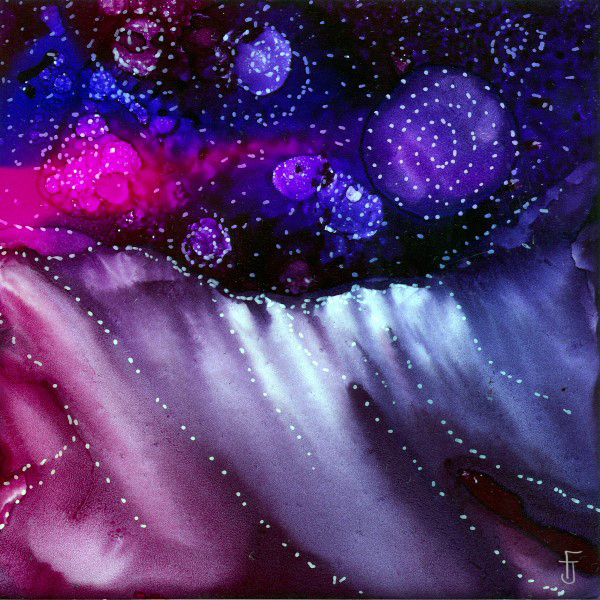 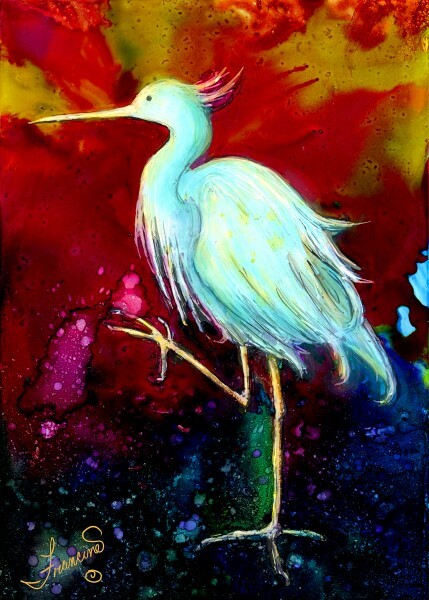 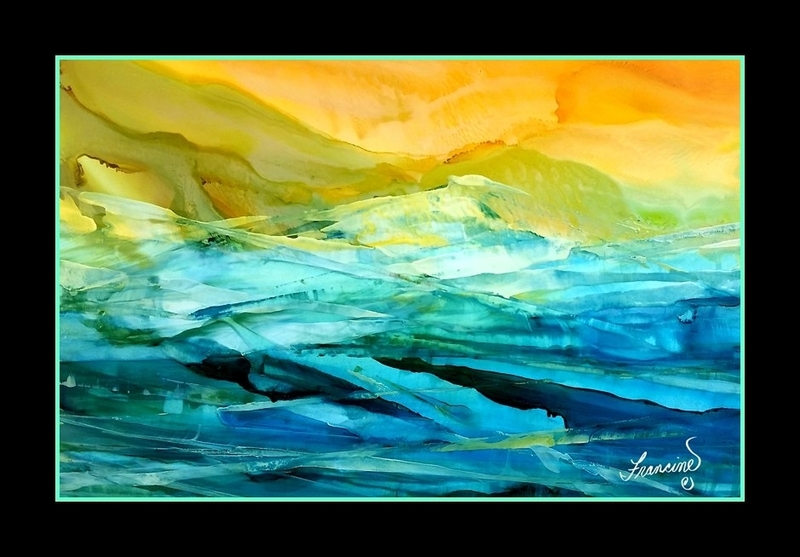 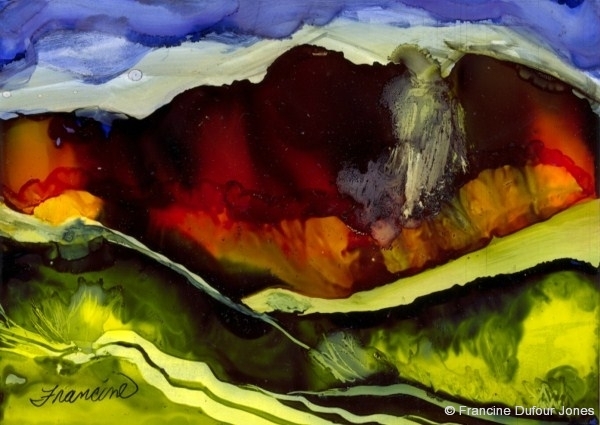 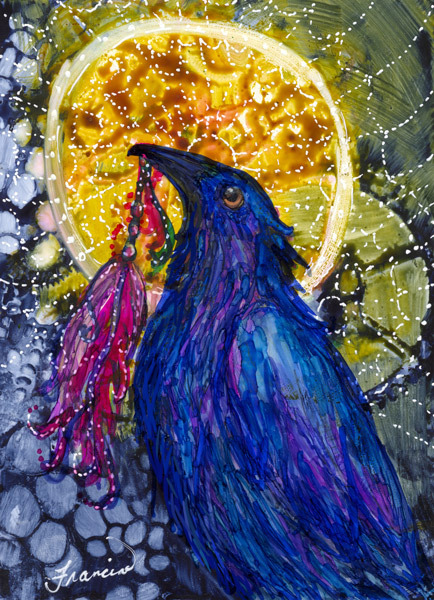 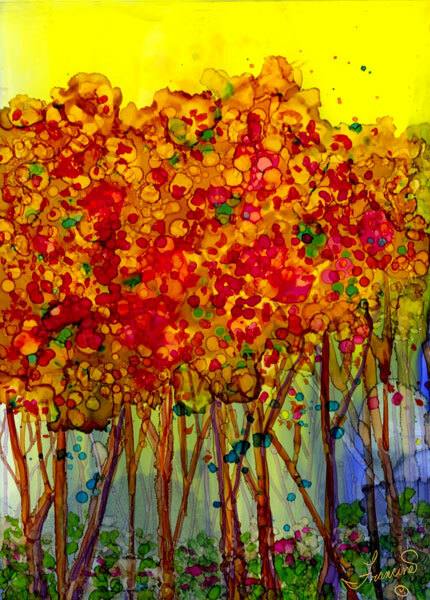 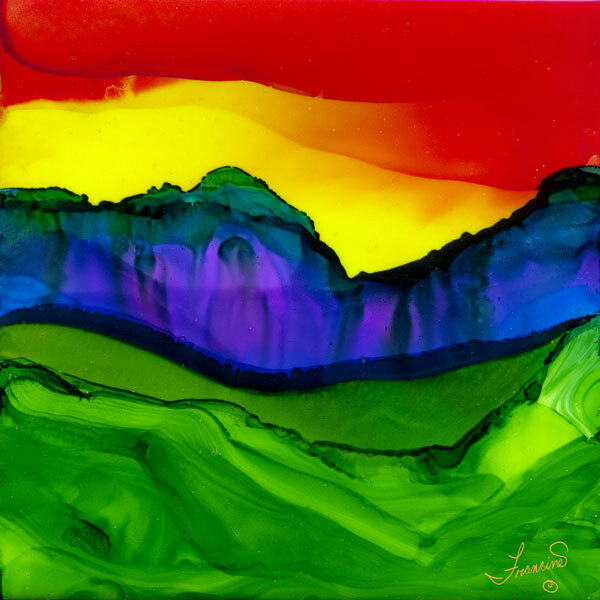 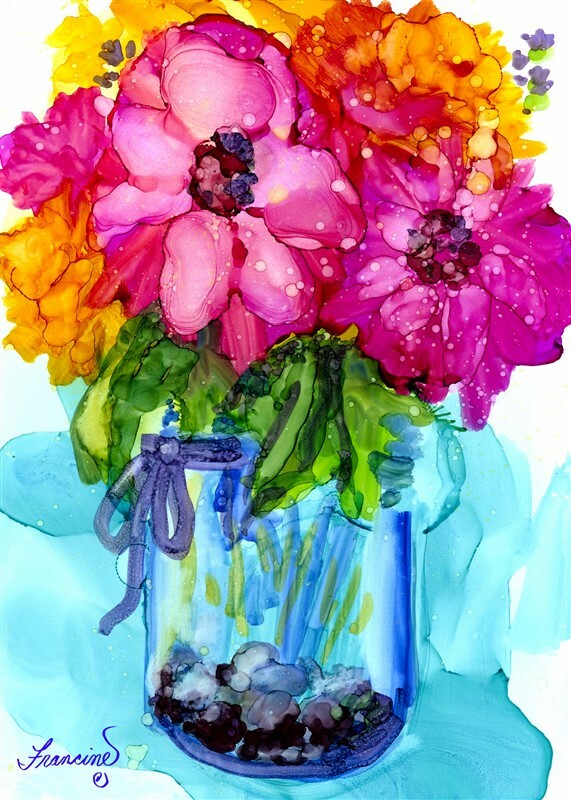 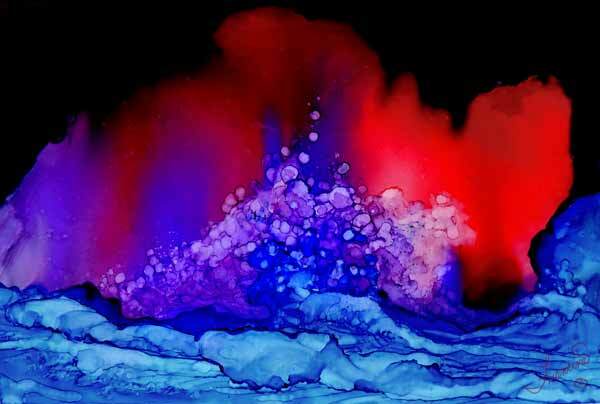 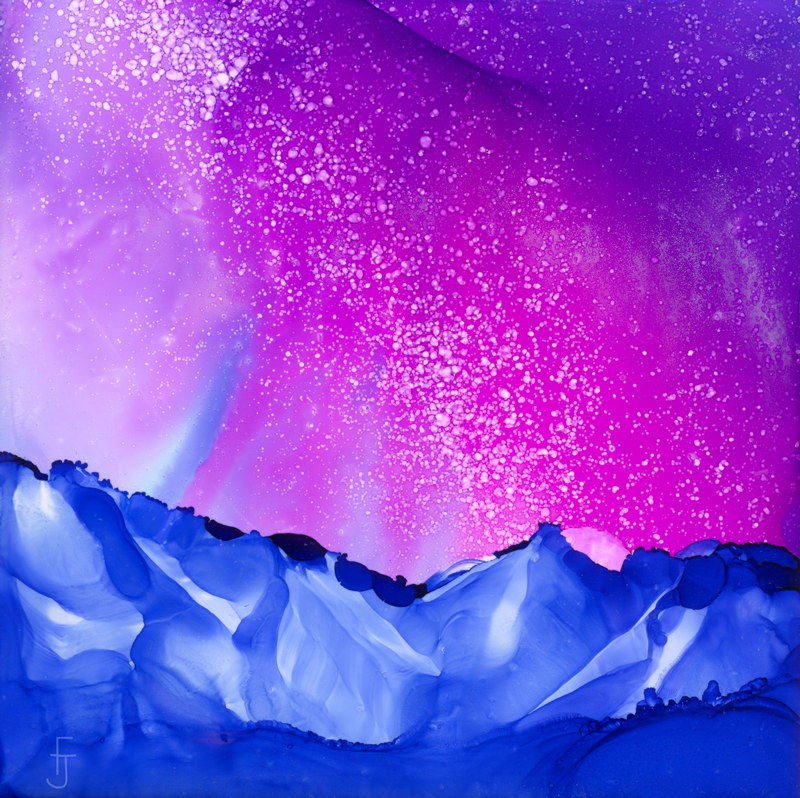 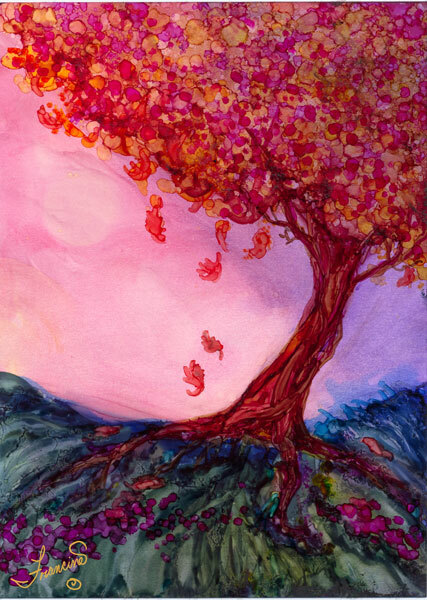 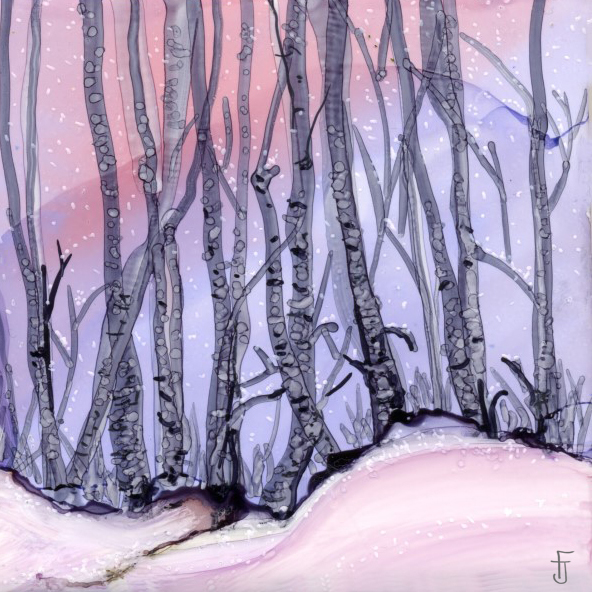 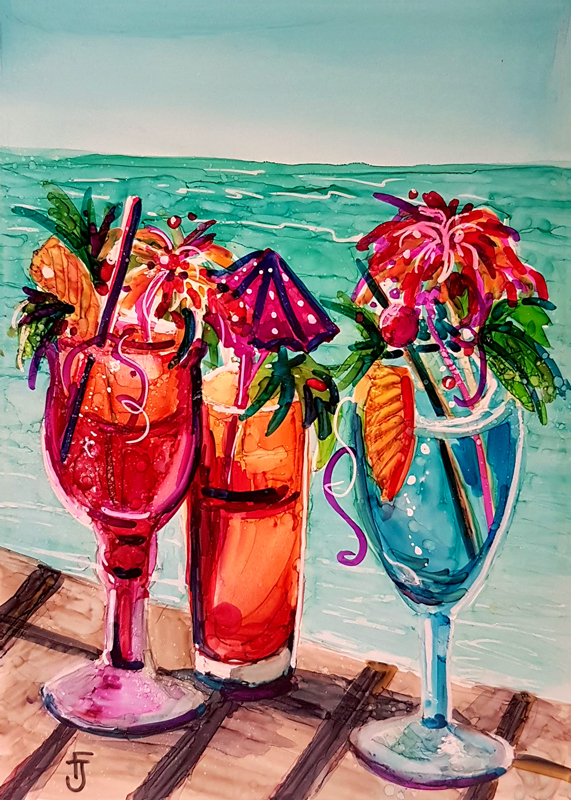 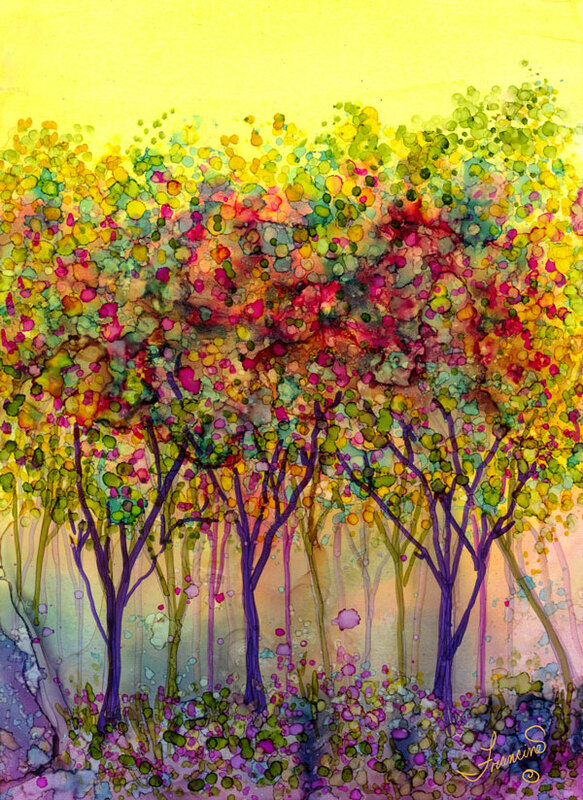 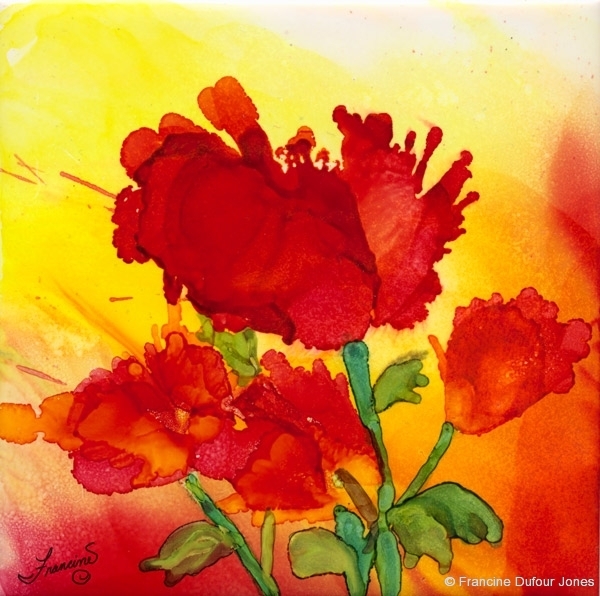 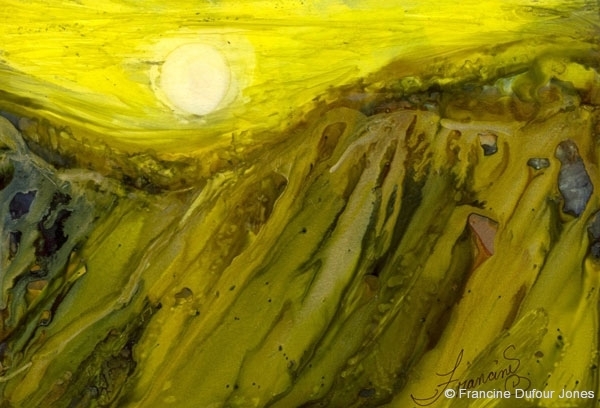 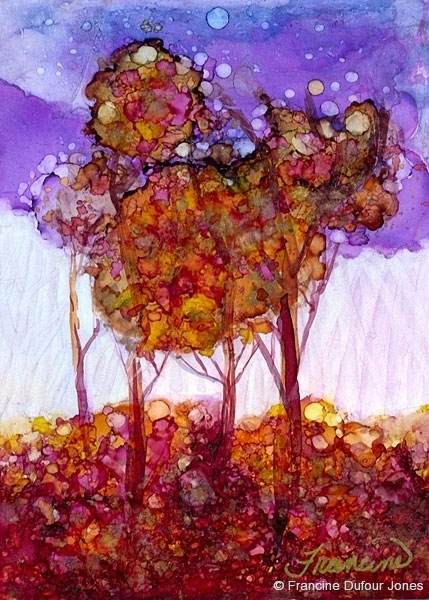 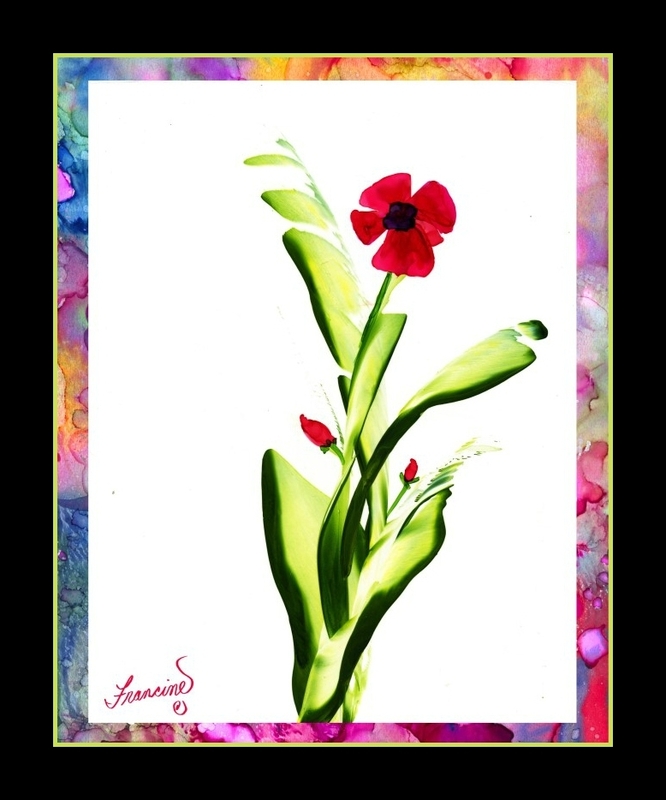 Did You Miss the Alcohol Ink Art Society Spring Conference? 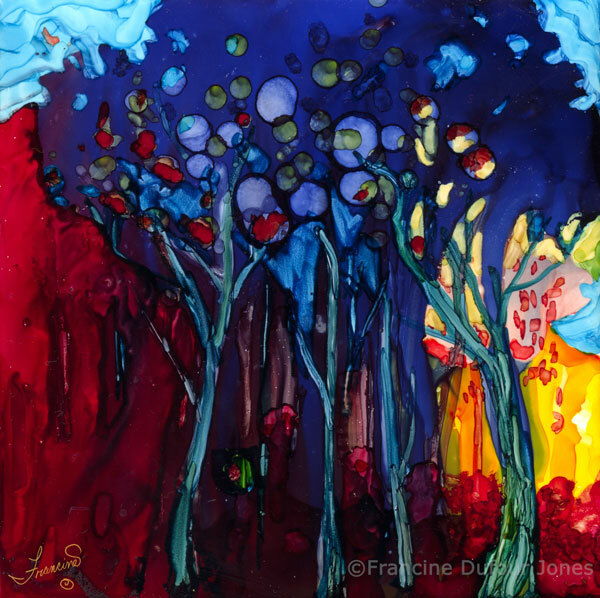 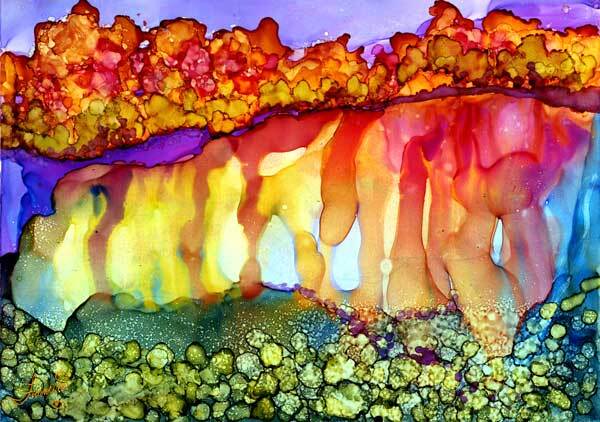 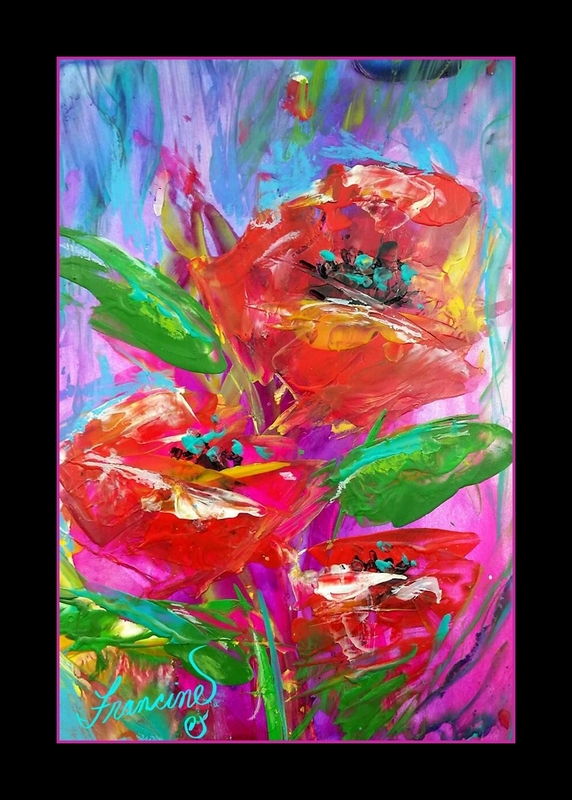 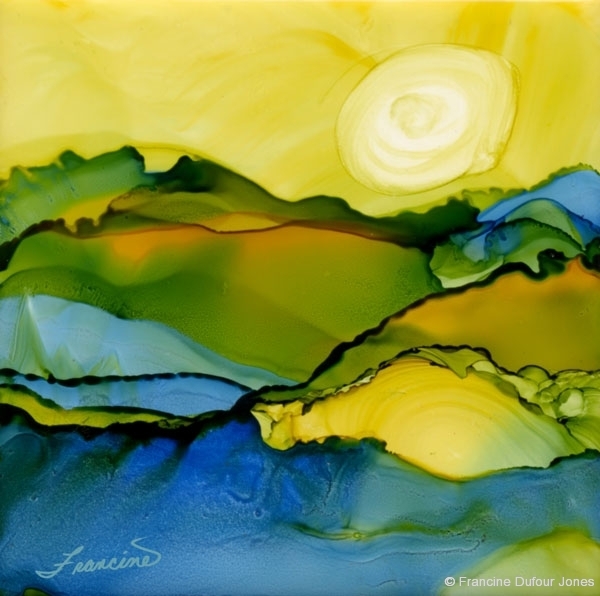 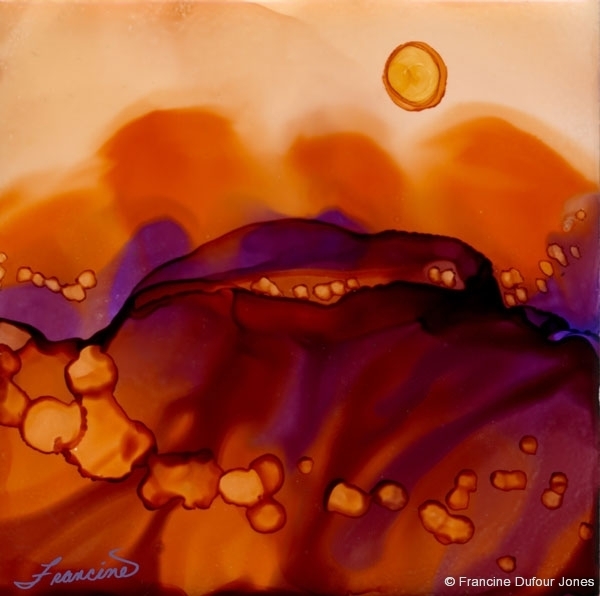 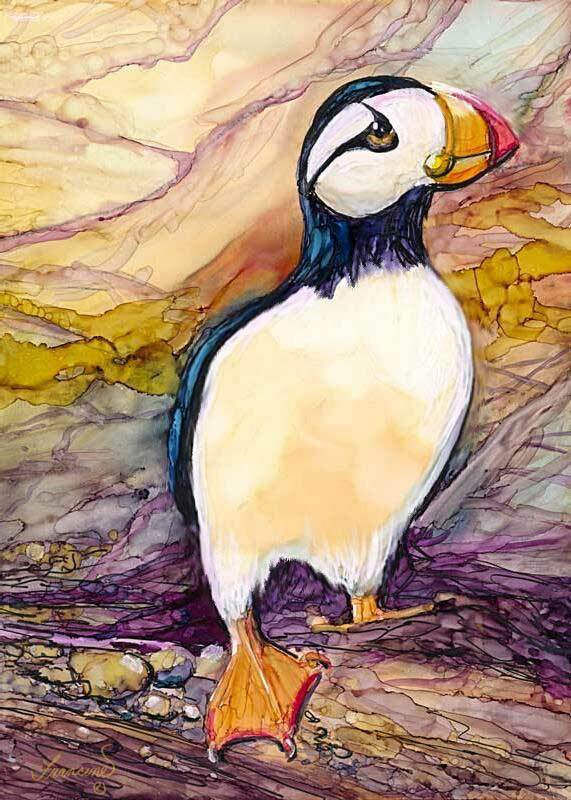 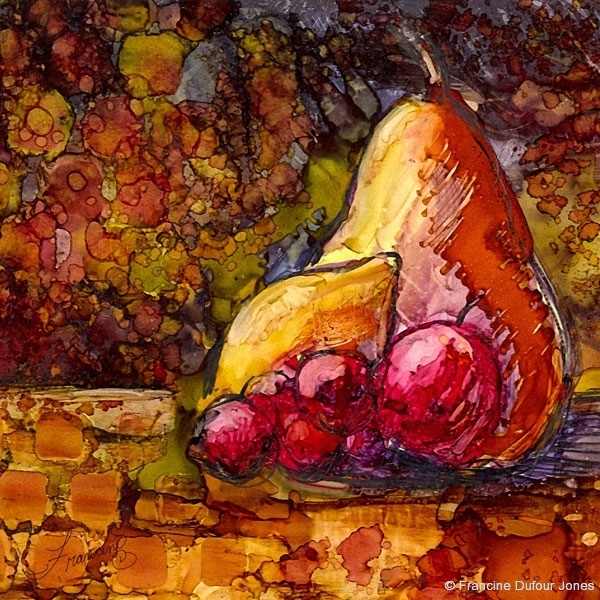 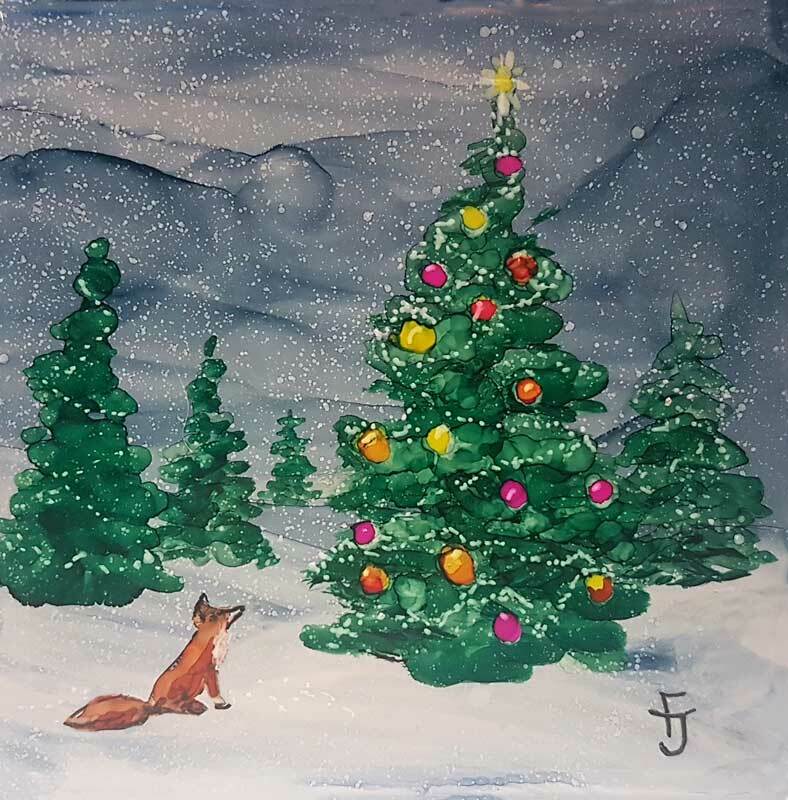 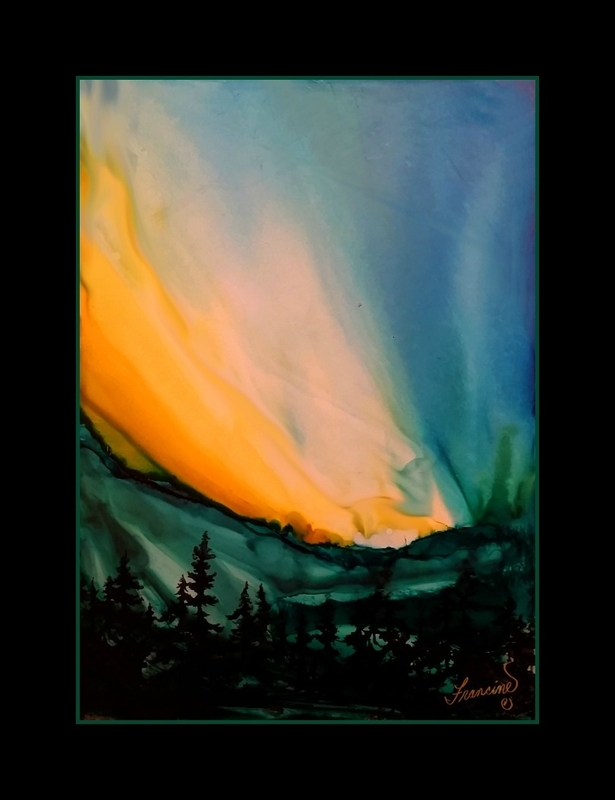 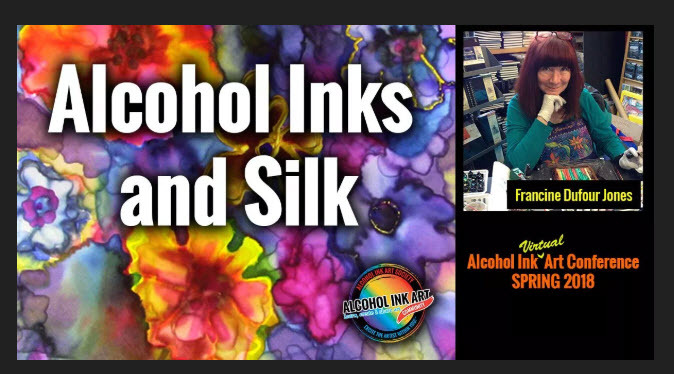 You can still register to view all the wonderful alcohol ink presentations. 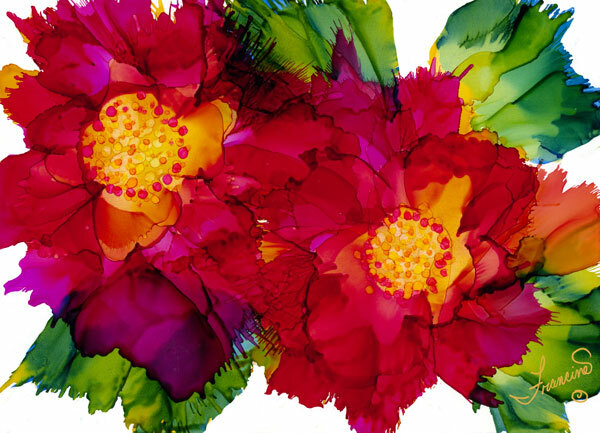 Click here to view all the other presentations and more information.